After receiving a citizens’s tip, Grover Beach police located and arrested a mother inside a local Vons grocery store on Wednesday. 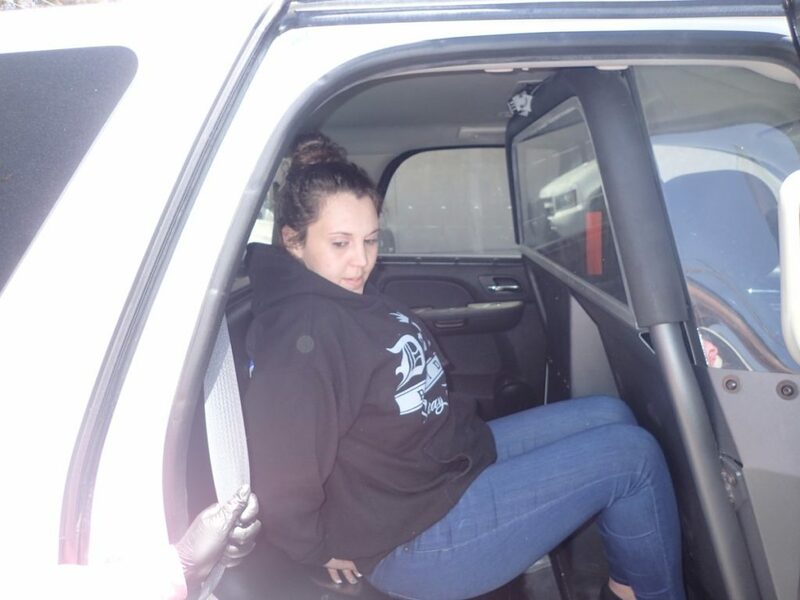 Kathryn Louise Tatum, 26, was wanted for leaving her three young children with an Oceano man who allegedly abandoned the kids to prowl around Grover Beach homes while carrying heroin and methamphetamine. Tatum allegedly left her three children, who range in age from 1 to 4 years old, in the care of 22-year-old Anthony Ishmael Farley. 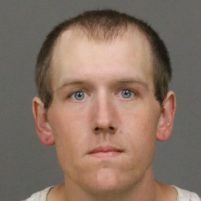 On April 27, Farley allegedly left the children unattended at a home in the 500 block of Saratoga Avenue. Farley was then spotted prowling between homes, peering into parked cars and entering backyards. Officer located Farley, arrested him and determined he was in possession of drugs and drug paraphernalia. When police found the children, the kids were hungry. Earlier this week, Grover Beach police announced an arrest warrant had been issued for Tatum. Police also asked for the public’s assistance in locating her. Around 11:30 a.m. on Wednesday, a citizen notified police that Tatum was inside the Vons market in the 1700 block of W. Grand Avenue. Officers took Tatum into custody without incident and booked her into the San Luis Obispo County Jail. Tatum is charged with four counts of wilful cruelty to a child with possible injury or death, according to the county sheriff’s office website. Her bail is set at $250,000. The Grover Beach Police Department says it is grateful for receiving the tip that led to Tatum’s arrest. Investigators request that anyone who has additional information about the case call Officer Lopez at 805-473-4511.
Who leaves their children with someone on meth and heroin in the first place?And then to not seek them out? To abandon them? I pray those children are given a chance at a normal life where they will be loved and cared for so that they can thrive. And the answer is!!!!!!!!!!!!!!!!!!! !……….A white trash looser. BTW, that dudes picture sure looks familiar. Been on CCN here in the last few months perhaps for another crime? ?